Capture an exciting moment using any realistic landscape fabric! 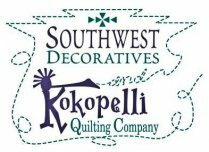 Finished sizes, 18" x 18"; 7 3/4" x 16 3/4"; and 8" x 23 3/4". 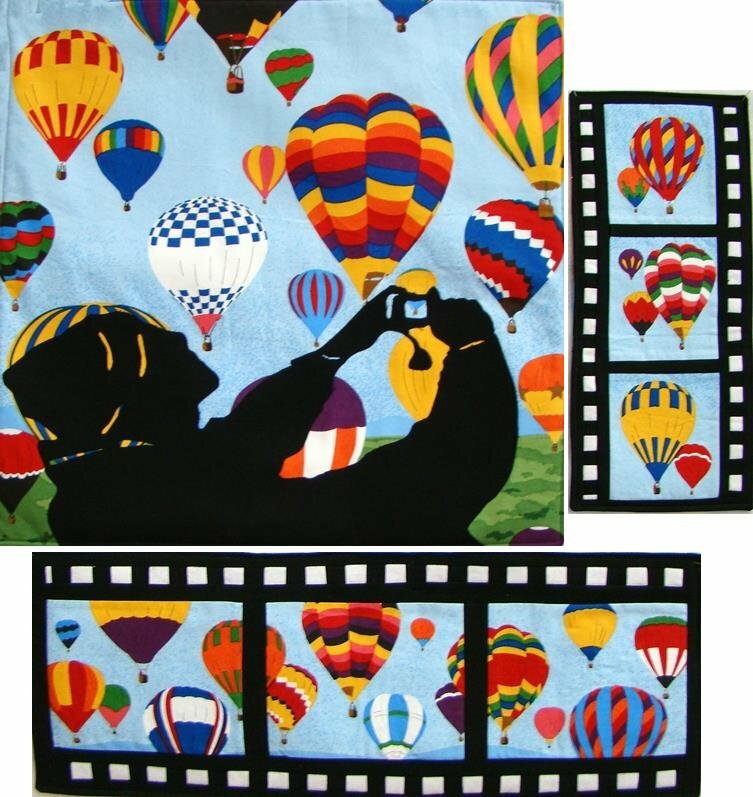 Kit includes all fabrics (including Hot Air Balloon Panel) for tops of all three wallhangings.